Facebook. We use it every day. We post pictures, movies, status updates, and other little bits of information about our daily lives to the social media giant. The data we share is made public to whomever is on our friends list, and is potentially shareable with the over 1.5 billion users. Read on to find out how to download your Facebook data to your computer. Ever wonder exactly what data Facebook has about you? In this weeks blog post, I will explain how you can find what information Facebook has about you and how to save your Facebook data to your computer so you can see what exactly has been shared. Your personal data is located in quite a few places. To start out, I will start with the basics before I show you how you can get to the real nitty gritty. Your wall: or what they now call the timeline, has everything you’ve ever shared. Depending on your privacy settings, everything you’ve posted can be accessed by anyone. Try it yourself. Go to your Facebook profile and scroll down. Inbox: Similar to email, Facebook has it’s own built-in messaging system. Messages can be sent from one user to another and never leave the Facebook network. About Me: If the information on this page is filled out, your friends can see your name, where you are from, where you live now, where you work, your gender, your religious status, relationship status and even see a list of most recent photo’s you’ve been tagged in. Out of all the controlled access, your About Me page should only be available to your friends. Below is a brief list of data that will be included in your download. You may find the entire list of items here. Now that you know what is stored, you can probably think of many reason why one may need to download a copy of their Facebook account. For starters, you may want to know what has been said about you by other people. It’s always a good idea to download this data periodically just to know what has been said about you, and what you’ve been associated with. Just be careful, you might be in for a shock. There are 2 ways you can request or download your Facebook data. Option 1: You may request your Facebook data through a form. This is a good method if you have a Facebook account and can’t remember the password. 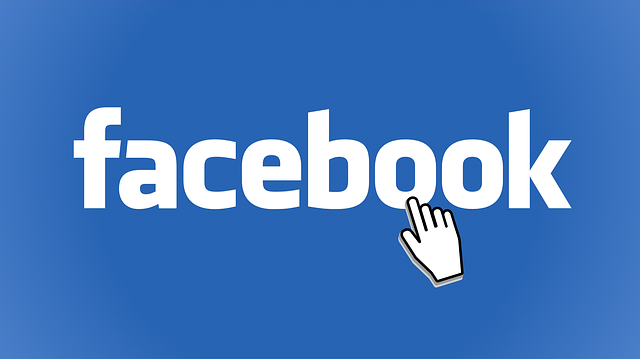 Option 2: If you have access to your Facebook account, you can request an archive of your account to be processed. Below is a step-by-step outline of how to do this. Log into Facebook and click on the down arrow in the top right corner of any page. In the menu that comes up, click on the Settings link. 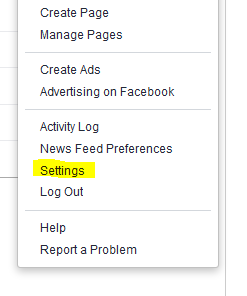 At the very bottom of the General Account Settings, click the Download a copy of your Facebook data link. You will then be taken to the Download Your Information page. Click on the link to request your data. Once you do, the window will look like this. Facebook with then start to chomp on the data and put it in a nice readable format for you. Once it is complete, you will receive and email. 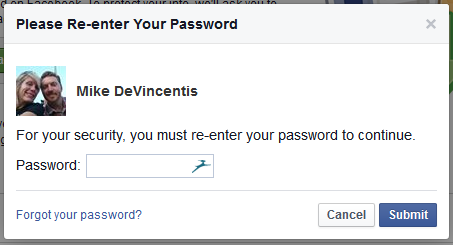 On the same window as before, you will be prompted to verify your Facebook password. Download the file to your computer and extract it to a folder. CAUTION: this file may be big. When I did my own, my data file was 250 megs! Once you have this downloaded, you will be able to browse the data through the included html file. You will have every picture you uploaded, chat session you conducted, events you’ve joined and a whole lot more. Facebook and the other social media sites can be a very useful tool when used correctly. I hope that this post has educated you in how limited you should give out personal data on yourself, and just exactly what kind of data Facebook is tracking you with. The phrase, “less is more” comes to mind. How about you? Did you know how to download your facebook data? Have you ever downloaded your facebook data? Did I leave out something? I’d like to hear your thoughts below! Good info, I will definitely try this out. I had no idea that you could do this! It sounds like a good project for this weekend. Thanks for the info, but even more, thanks for the reminder that the web is permanent! If you put it out there, someone can always find it.